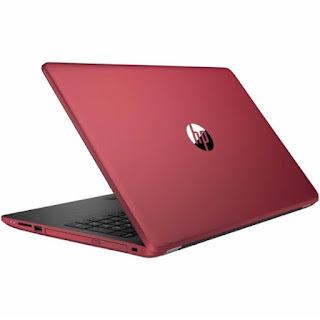 The HP 15-BW064NR is a laptop PC packed with AMD A9-9420 dual core APU that runs at the clock speed of 3.0 GHz with Boost speed of 3.6 GHz. It also features Hyper Threading Technology to process 8 threads at once. It has an integrated graphics controller called Radeon R5 (Stoney Ridge) GPU which has 192 active shader units, 3 compute cores and clocked at up to 800 MHz. This laptop PC is packed with 15.6" HD display with a screen resolution of 1366 x 768. The resolution of this laptop is not that high compared to other laptops, it is expected that the display of this laptop is not that sharp and clear compared to laptops with higher screen resolution. The display also features SVA BrightView WLED-backlit. Under the hood, the HP 15-BW064NR is equipped with specifications such as 4GB system memory for basic multitasking; 1TB 5400 RPM hard drive for ample file storage space; Cloud support lets you access your files anywhere; HP TrueVision HD webcam with dual-array digital microphone; full-size island-style keyboard with numeric keypad; multi-format SD media card reader; touchpad with multi-touch gesture support and a 3-cell, 31 Wh Li-ion battery to be able to use this laptop whenever you are away from the main source of electricity up to 4 hours. It comes in empress red and ash silver in the strata pattern color for stylish look. 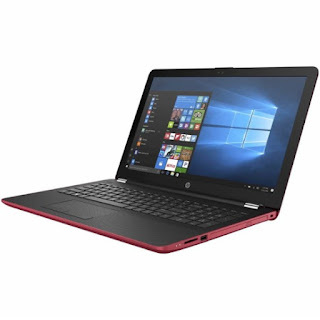 With regards to connectivity, this laptop comes packed with Bluetooth interface syncs with compatible devices; Next-Gen Wireless-AC connectivity; 2 SuperSpeed 10Gbs USB 3.1 ports; 1 USB 2.0 port; Integrated 10/100/1000 GbE LAN; 802.11b/g/n (1x1) Wi-Fi technology and HDMI output expands your viewing options. 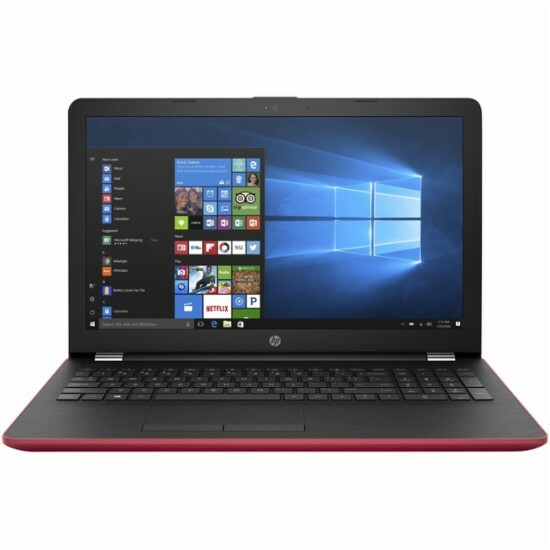 This HP 15-BW064NR is powered by Windows 10 operating system. This laptop has the following dimensions: 15 (W) x 0.9 (H) x 10. (D) in and weighs about 3.99 pounds. You can get this laptop PC at the price of $409.99. Other laptop in this price range includes Acer Aspire E 15 E5-523-99MC; HP 17-BS010NR and ASUS X751NA DS21Q. Do you own this laptop computer. Please let us know your experiences with this device.